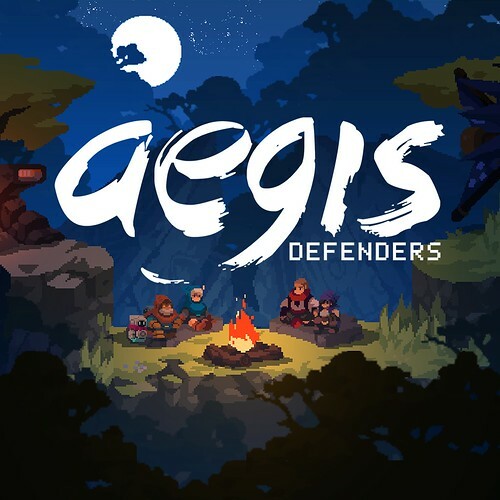 There’s a solid lineup of new digital content available for PlayStation platforms this week including Shadow of the Colossus (our review here), Aegis Defenders, Marooners, Bleed 2, Dandara and a few other options all set to hit the PS4. There are a couple of releases for the Vita (and/or also PS4/PS3) too including Dragon Sinker and Under Night In-Birth Exe: Late [st]. 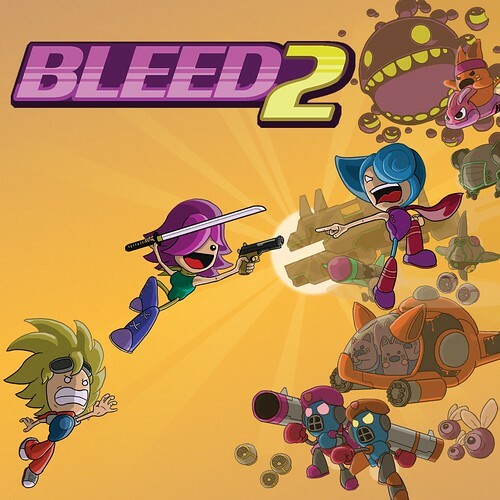 A furiously fun and fast-paced arcade action game, Bleed 2 welcomes back pink-haired heroine Wryn, the world’s greatest — and only remaining — hero, as she fights to defend the globe from an invading force of villains. 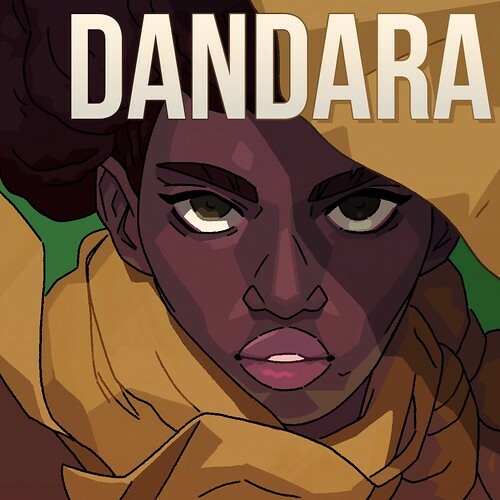 In a bizarre universe where the oppressed are on the brink of oblivion, Dandara has awoken to reshape the world. The world of Salt hangs on the brink of collapse. The citizens, once free spirits, now stand oppressed and isolated. But not all is lost, for out of this aether of fear arises a heroine, a ray of hope. Her name is Dandara. 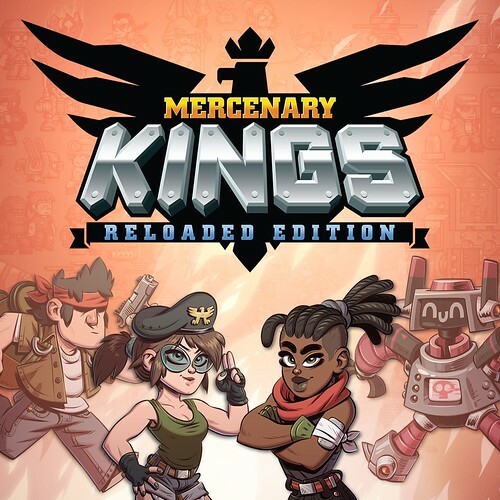 Set out in search of the legendary weapons to free the world from the rule of Wyrmvarg! 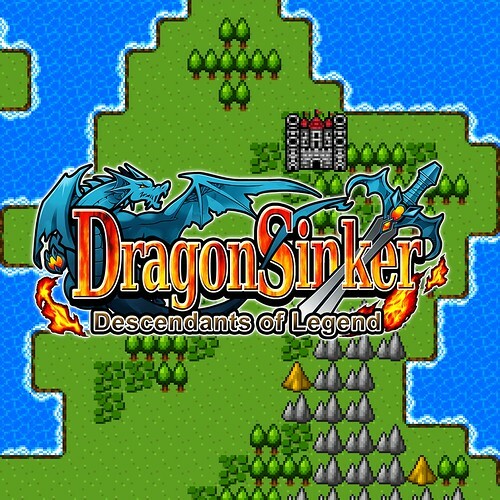 Employing 8-bit graphics and sound that hark back to the golden era of RPGs, Dragon Sinker brings a visual and audio feast to the table of hungry gamers starving for the nostalgia of the great classics of yesteryear. 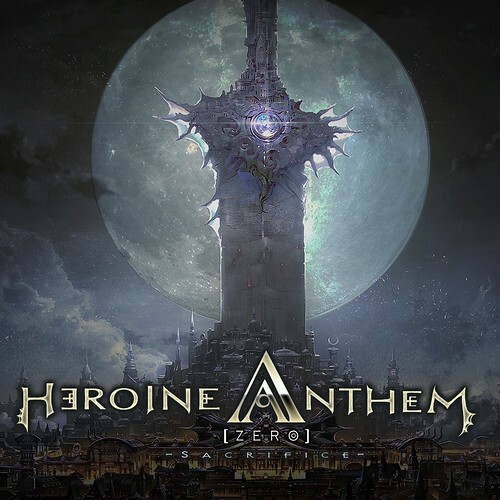 With an emotionally resonating soundtrack and beautiful visual art style, Heroine Anthem Zero is the first episode in an epic fantasy adventure game from WindThunder Studio. 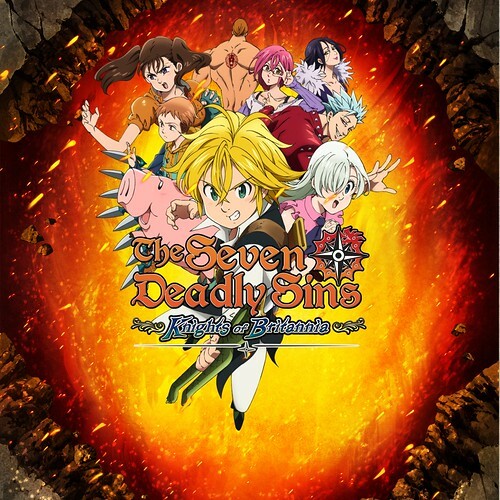 Assemble the Seven Deadly Sins and fight to save the Kingdom of Liones. 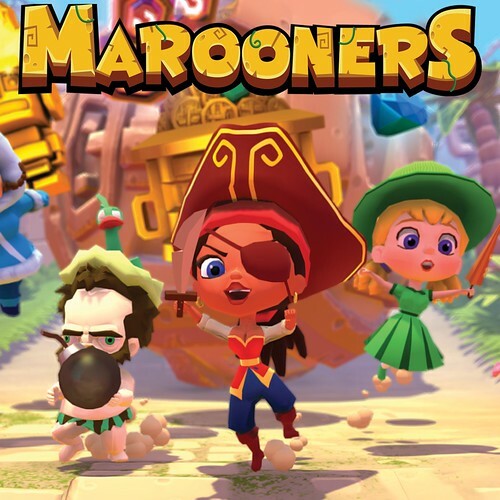 Journey through Britannia and play through memorable fights with famous characters such as Meliodas, Ban, Hawk, and others in all of their unique fighting styles. 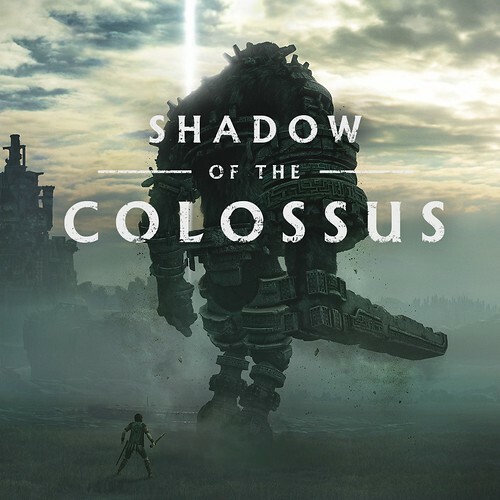 Rebuilt from the ground up by Bluepoint Games and Japan Studio, Shadow of the Colossus on PS4 introduces the awe of its unforgettable world and towering creatures to a new generation of gamers. 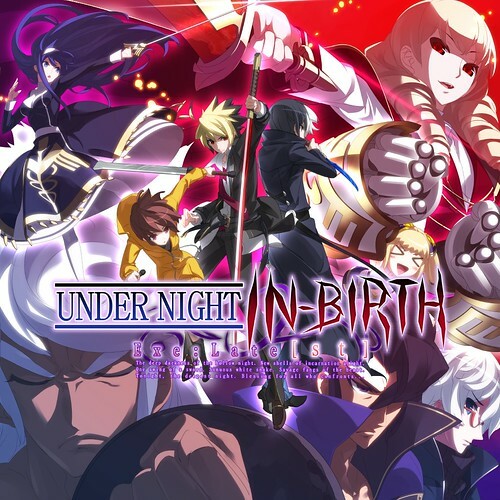 Under Night In-Birth Exe:Late[st] expands upon the original fighting game including new characters, a robust story mode, tutorial mode, enhanced online battles, and more!